Our Victoria Station Upgrade (VSU) team has received a prestigious RoSPA Gold Medal Award for health and safety in recognition of their practices and achievements in helping its staff, customers, and clients get home safely at the end of the working day. The Gold Medal Award represents 5 years of consecutive gold awards and has been given to Taylor Woodrow BAM Nuttall JV. 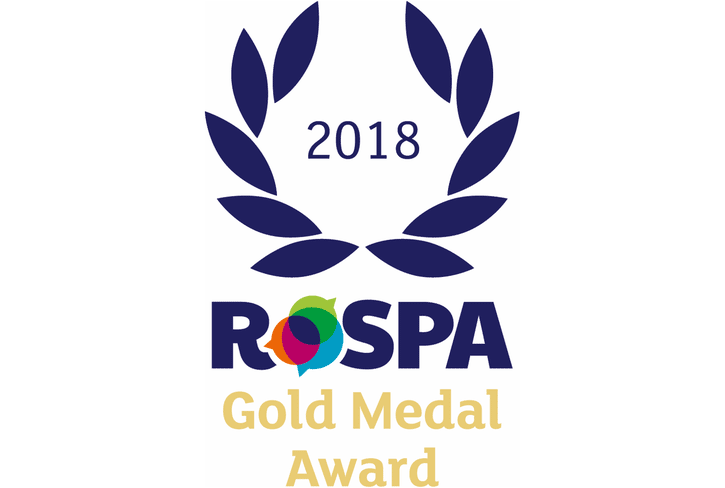 The RoSPA Awards scheme is the longest-running industry awards scheme in the UK, receives entries from organisations around the world, and recognises achievement in health and safety management systems, including practices such as leadership and workforce involvement.